Farmers choose what seeds to grow based on what is best for their farms, market demand and local growing environments. Farmers also look for ways to grow crops using resources more efficiently and with less impact on the environment. More than 18 million farmers around the world, the majority in developing countries, choose to plant genetically modified seeds due to their advantages, which can include reducing the impact of agriculture on their environment, reducing costs via more targeted pesticide use and reducing yield loss or crop damage from weeds, diseases and insects, as well as from extreme weather conditions such as drought. 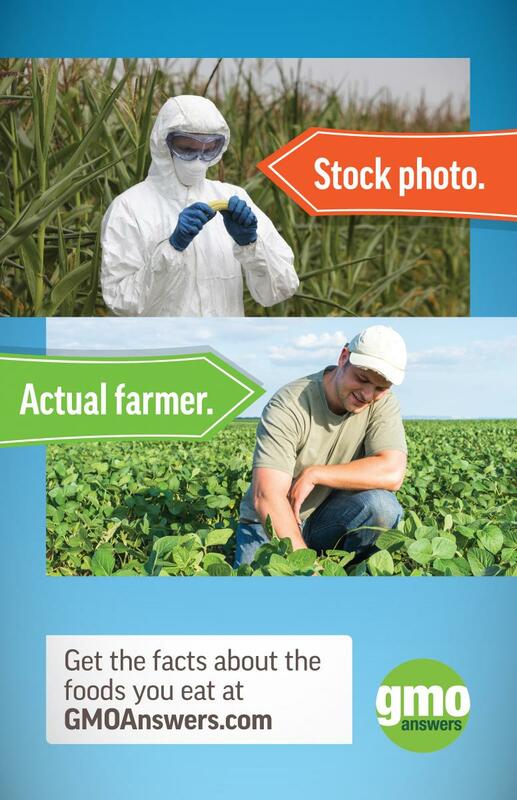 GMOs help farmers reduce agriculture’s impact on the environment and protect the land for future generations. Over the last 20 years, GMOs have helped to reduce pesticide applications by 8.1 percent and increase crop yields by 22 percent. By planting GMOs, in 2015 farmers were able to preserve 48 million acres that would have been needed to produce the same amount of crops without GMOs – 18.3 million acres of corn, 20.8 million acres of soybeans, 7.4 million acres of cotton and 1.7 million acres of canola. In addition, herbicide-tolerant genetically modified crops enable farmers to reduce tillage (the act of preparing the earth by turning over and breaking up the soil) – resulting in less loss of soil nutrients to dust from the farms and less use of fuels for the tractors and plows (this is called conservation tillage). This has increased the nutrient-rich organic matter up to 1,800 pounds per acre per year while saving at least 3.5 gallons of fuel per acre. In 2015, 58.9 billion pounds of carbon dioxide emissions were reduced by conservation tillage, equaling nearly 12 million fewer cars on the road for one year. We interviewed Lawson Mozley, a sixth generation Florida farmer and cattle producer, about how he chooses seeds to use on his farm. Lawson explains the role that GMO crops play in his daily farming operation in this video. He discusses which crops he grows on his farm, and how specific GMO traits help impact his production costs, including traits for herbicide and insect resistance.